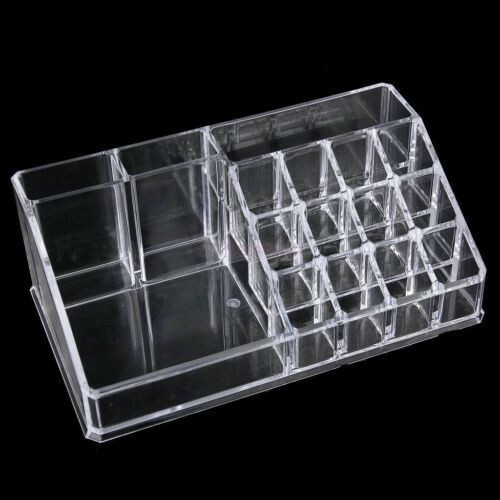 With our acrylic Brush and Lipstick Organizer, you can keep your most commonly used cosmetics right where you need it. This transparent Brush and Lipstick Organizer is designed so that it’s extremely easy to see and grab everything stored in it. 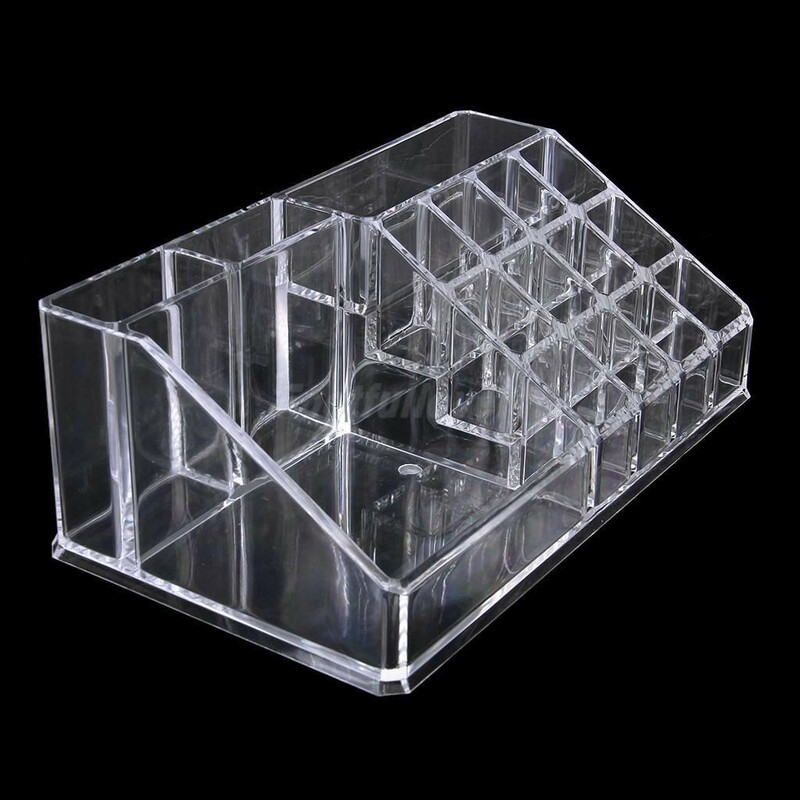 Our Brush and Lipstick Organizer features 12 compartments for lipstick and lip gloss. 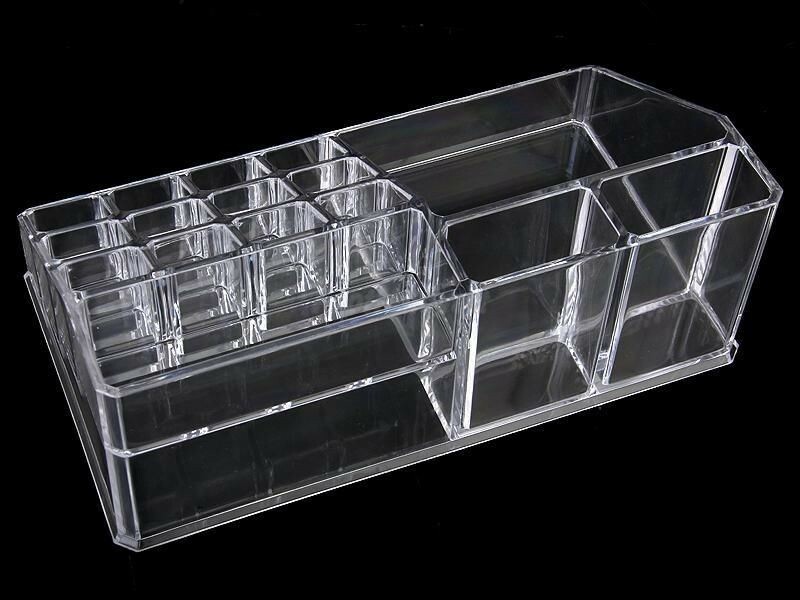 Also, there is enough space for makeup brushes or any other face makeup tools or even jewelry.